With over a century of experience in collecting and from its position as a recognized player in the investment gold market, Bolaffi brings its authority to the world of gemstones. 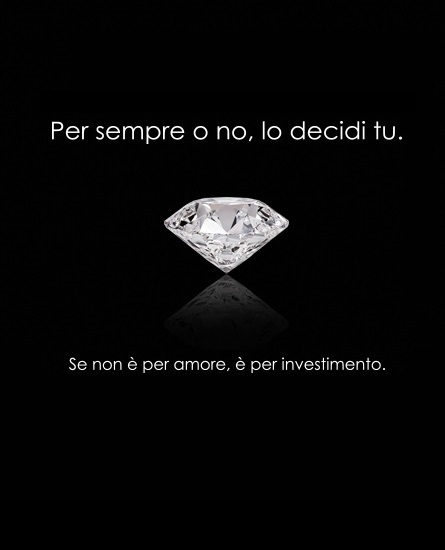 Bolaffi is the ideal partner for those who want to buy diamonds at the right market price and with total transparency. 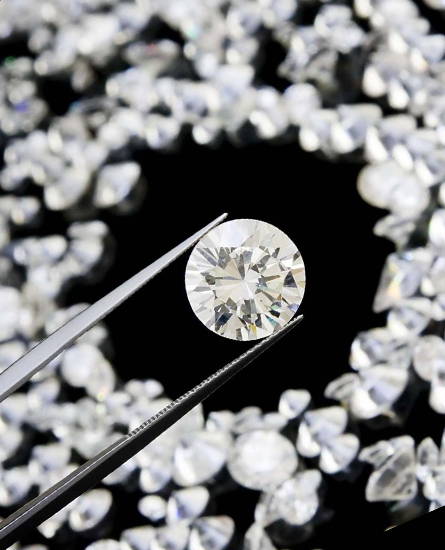 Our diamonds are strictly conflict-free; they have never contributed to the financing of wars or military groups, and are accompanied by both a G.I.A. (Gemological Institute of America, the best known mineralogical research center in the world) Certificate of Authenticity and by a Bolaffi Quality Certificate, which guarantee the security of the investment and the certainty of resale. To those who own diamonds or other gemstones and wish to sell them, Bolaffi offers the competence and the reliability of Aste Bolaffi, a Bolaffi group company, that guarantees a direct presence in international markets and a qualified team, therefore able to guarantee the best results.